Description: A well rounded Viennese style amber lager, deep in both colour and taste. Ah, Ribbleton, the home of Priest Town Brewing! 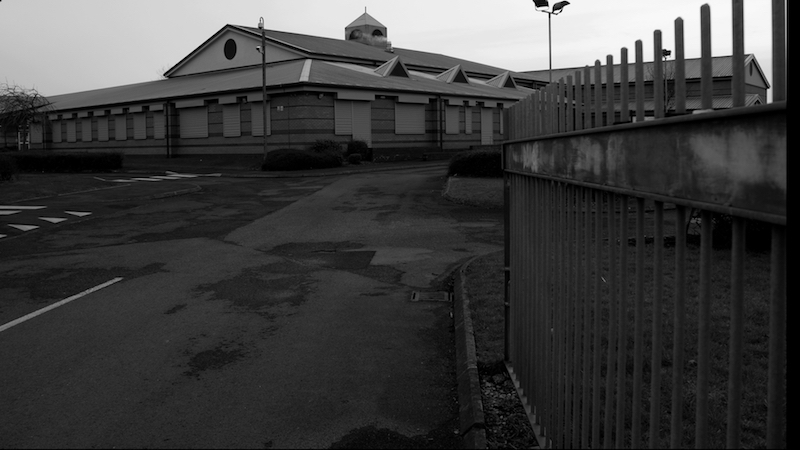 This area bordering the outskirts of the city centre was originally just moorland before being converted to farming land to support the growth of the town of Preston. It was on the fields of Ribbleton Moor that in 1648 the English Civil War came to Preston. Oliver Cromwell brought his New Model Army to face the Royalist, Duke of Hamilton, and his forces, They met on Ribbleton Moor and fought for hours until Cromwell was triumphant and, pushing on, took control of the Ribble and Darwen bridges both key crossings to the South.The Battle of Preston would prove to be one of the most significant battles of the war! RIBBLETON WAS ALSO HOME TO A GRAND HALL, CHANGING HANDS ON MANY OCCASIONS , EACH TIME BEING UPGRADED. 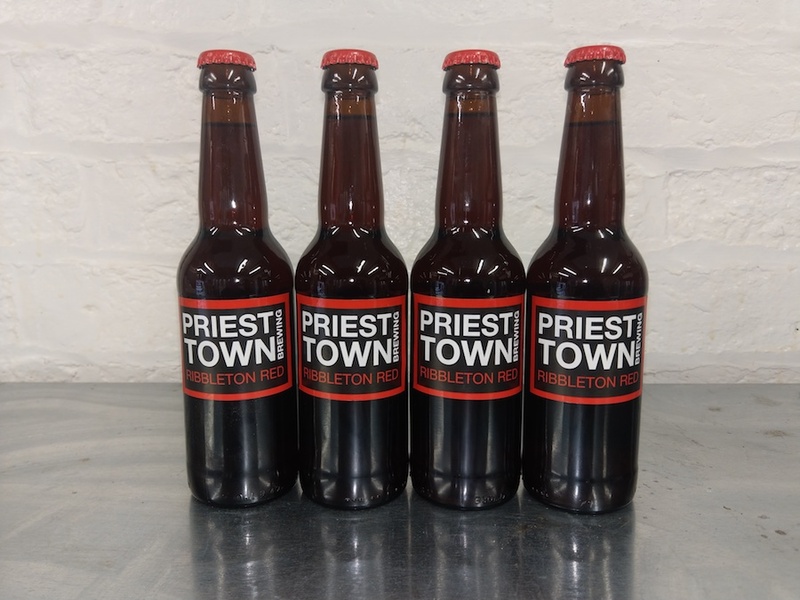 Ribbleton Hall was one of the grandest mansions of the town and gave its name to a school in the area attended not only by that great Prestonian Andrew “Freddie” Flintoff but also Stez, founder of Priest Town Brewing. 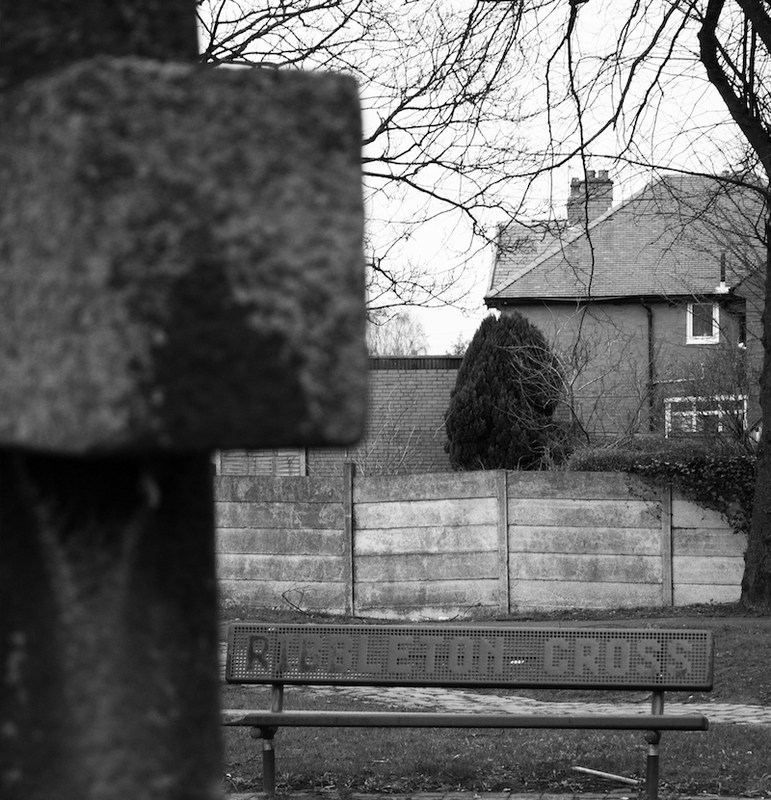 Today Ribbleton has become both a residential and industrial home for many Prestonians and businesses alike with a number of street names coming directly from the key figures of that 1648 Battle of Preston.